Max Air Time is a huge 3 hour session for the price of just $21 per person. 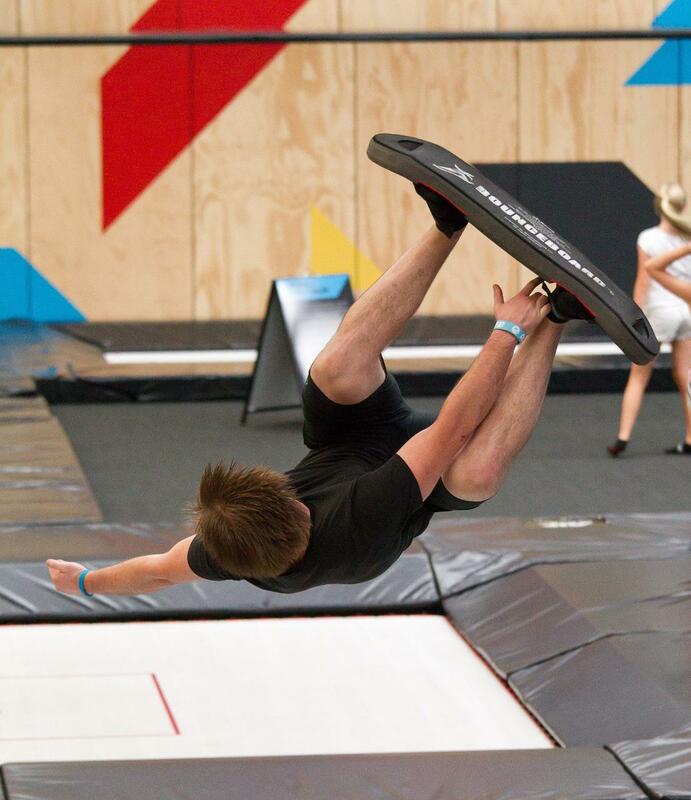 (Sat Nights includes a live DJ) These sessions are perfect for those looking to hone their skills on the Pro Zone Walls, Tumble Track and Super Quad tramps. There is also lots of action in our Dodgeball courts, Park Air & Slam Dunk. BOOK ONLINE & dont miss out.